By the time she was eleven years old, Eunsun's father and grandparents had died of starvation, and Eunsun too was in danger of starving. 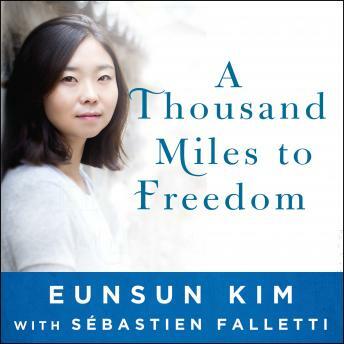 Finally, her mother decided to escape North Korea with Eunsun and her sister, not knowing that they were embarking on a journey that would take them nine long years to complete. Told with grace and courage, her memoir is a riveting expose of North Korea's totalitarian regime and, ultimately, a testament to the strength and resilience of the human spirit.